Warm hearts for cold noses! 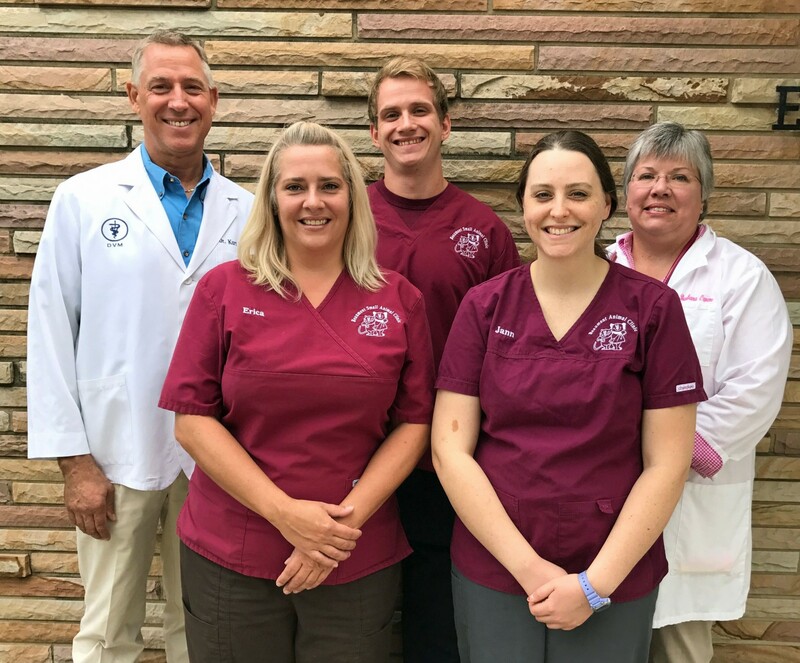 Beaumont Animal Clinic in Urbana, IL is a locally owned, full service companion animal hospital serving the communities of Homer, Ogden, Savoy, Rantoul, Royal, St. Joseph, Thomasboro and of course, Urbana. 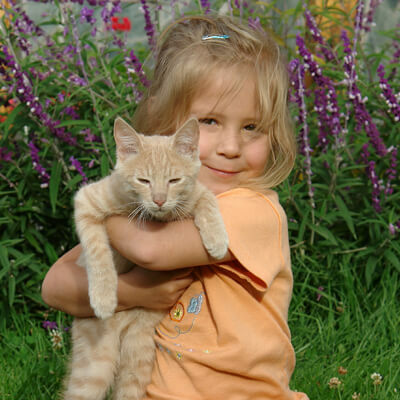 Our veterinarians are committed to providing quality veterinary care throughout the life of your pet. Our services and facilities are designed to assist in routine preventive care for young, healthy pets; early detection and treatment of disease as your pet ages; and complete medical and surgical care as necessary during his or her lifetime. Thank you for taking the time to read about our veterinary practice and the services we offer. We welcome your comments and suggestions. Please contact us at (217) 367-1187 for all your pet health care needs. Visit any location and your pet's records will be available at all locations!